Uber Technologies Inc are considering launching their "pay by cash" option in more big cities around the world, an option that is already available in 51 locations including Singapore, Mexico and Brazil where 25% of rides are paid with cash. Uber's biggest market for cash payments is currently India, where nearly 65% of user's paid with good old hard-money. Uber could now look to offer such a service in the UK. 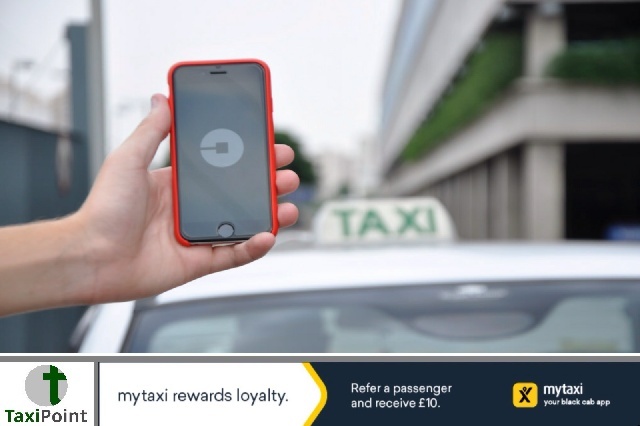 With a new "temporary" 15 month licence being offered to the controversial ride-hailing app in London, it may now jump at the chance of working with regulators to introduce their "cash payment" method. A major concern when registering a passenger who wishes to only ever pay by cash is the lack of verification taken by Uber themselves. With a card payment set up, certain details need to be verified by the company offering a chance to perform digital security checks. These checks won't necessarily take place if someone simply signs up with the app for "cash only" transactions, therefore leaving the drivers somewhat vulnerable.